The off season is a time to relax, take time off from training to do other things, and yes, work on your weaknesses. For many triathletes this means the swim. 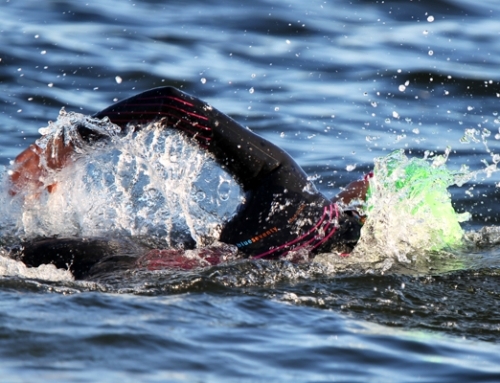 The best way to improve your technique is not to ramp up your millage, but to do swim drills. Historically many athletes do not take the time to drill. More mileage better swimmer is the “mind set”. My feeling about this can be explained simply. Flashback to your years in school. How many times did you do your homework incorrectly? If you were like me often, consequently reinforcing bad habits. The same theory can be applied to swimming. If your swim technique is incorrect, and you are muscling through workout after workout, you are reinforcing the same bad habits. 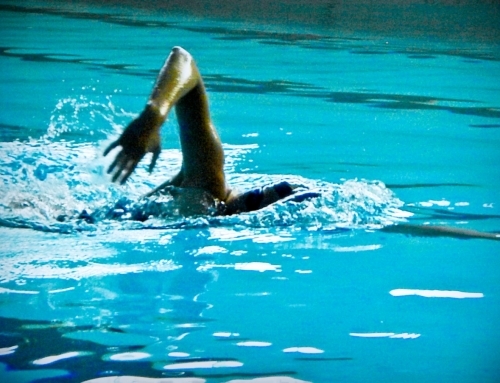 The concept of a swimming drill may sound intimidating, but it doesn’t have to be. 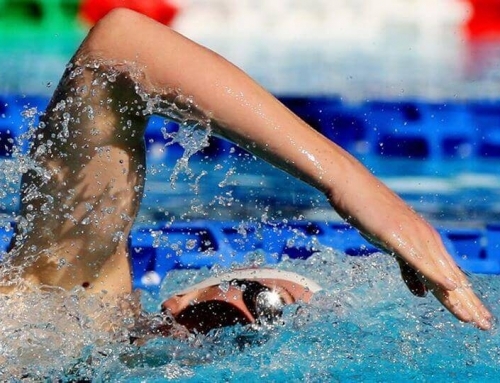 A drill is simply a specific exercise that focuses on a particular aspect of your swimming stroke. And by using a logical sequence of swimming drills you can improve your swimming technique without a struggle. First of all, the movements you do while practicing drills are completely different than the ones you do during regular swimming, and especially so in the beginning. 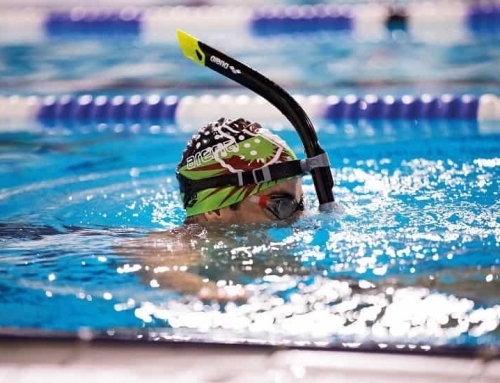 This ensures that previously learned bad habits don’t have a chance to interfere during the (re-)learning phase of a swim stroke. The drills also teach you how to use your senses to feel how to do the correct movements rather than having to think them intellectually. This is not unlike how martial arts are taught to students. Remember the “grasshopper”. A swimming stroke is broken down into its components, and each component is practiced repeatedly until your body knows how to move correctly. Once this understanding has occurred, your body will automatically try to reproduce the same sensations and movements during practice and your mind is free to take on the next challenge. This also means that there is a progression in the skills learned. During each sequence of swimming exercises, you are presented to more and more difficult challenges to solve. But as your body adapts and integrates new skills, you become ready to tackle the next drill. Each drill is designed to teach one specific skill to be mastered. Tackling one skill at a time ensures that you don’t become overwhelmed and can be fully concentrated on the task at hand. Progress is faster and can be measured more easily this way. It’s rather simple: once you have mastered a swimming drill, you are ready to progress to the next one without too much difficulty. But if a previous drill hasn’t been mastered, the next one will be much more difficult, and becomes an exercise in frustration. Finally, the practice of drills has a Zen-like quality. While you are focusing on the movements and sensations experienced during practice, you will notice how you can be both relaxed and concentrated on the task at hand while floating in the water. Swimming then becomes like a moving meditation in the water that is very pleasurable. 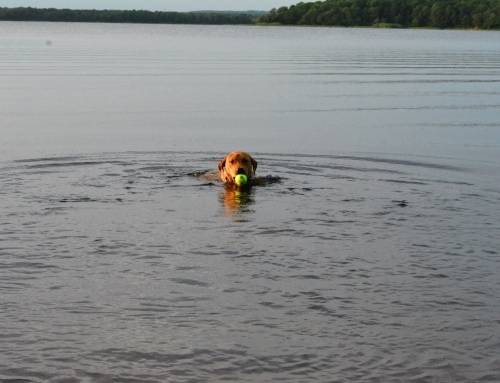 Finally, practicing the swim drills takes time. Once you have can do the drill correctly you can move on to a new one, but always repeat old drills. The integration of the drills into your workout will be your check and balance for your improved swimming stroke. Drills should be done slowly and not timed. The mind and body needs time to adapt to the new technique. The drills will keep your workouts varied and more interesting, something needed for the long winter or training. Remember “perfect practice”, it really makes sense.